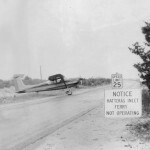 Even before there was a paved runway on the island, pilots ventured to Ocracoke. 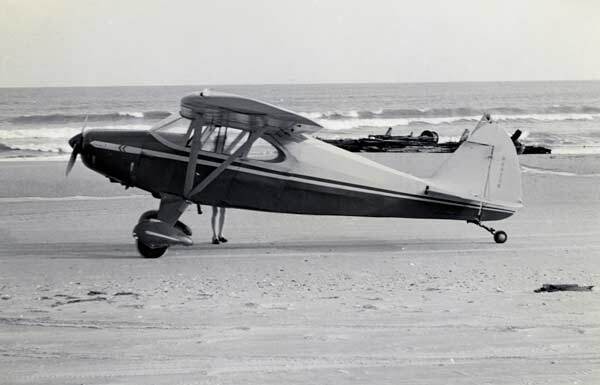 To land on the beach required a large stretch of hard-packed sand. 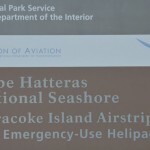 This was most likely found near the points of beach or during low tide. 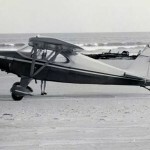 Charles Lindbergh once landed his famous “Spirit of Saint Louis” airplane near the Cedar Hammock Coast Guard Station at the north end of the island. 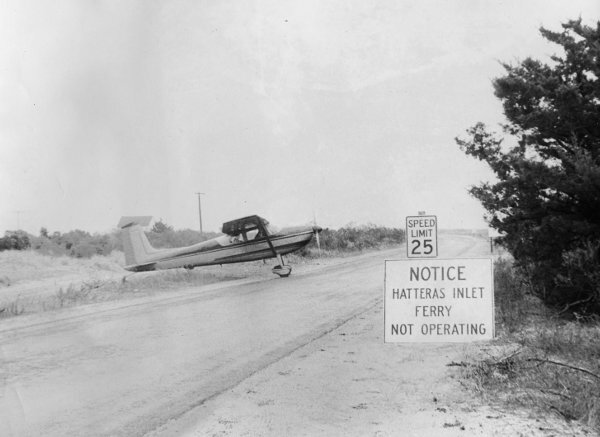 Over the years, a few shuttle services have flown passengers from the mainland or Hatteras Island to Ocracoke. 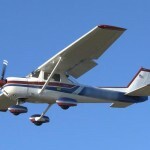 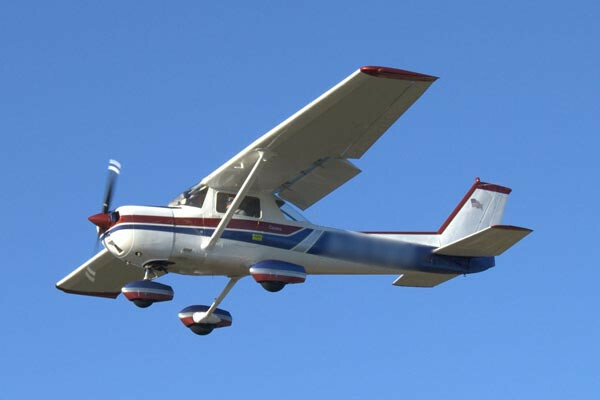 It is not unexpected to see small aircraft circle and come in for a landing just above your head as you walk across the boardwalk to the lifeguarded beach or as you drive across ramp 70. 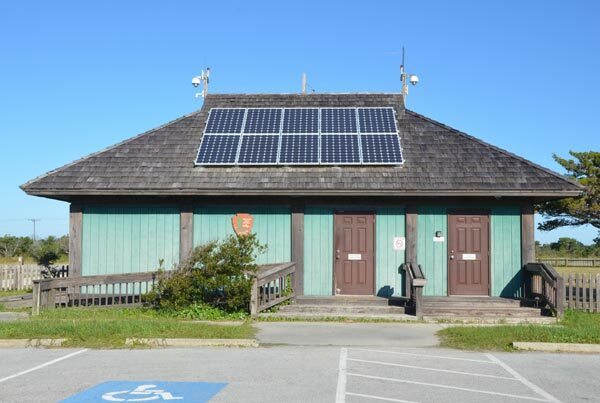 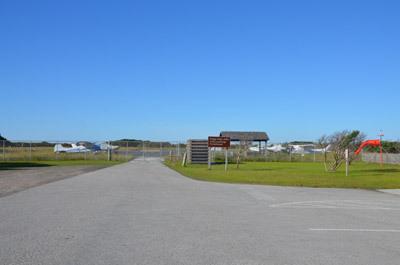 Located within the boundaries of the Cape Hatteras National Seashore, Ocracoke Airport (W95) is maintained by the United States Park Service. 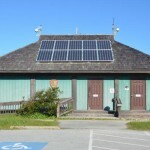 It was built in 1968 and is approximately one mile east of the village on North Carolina Highway 12 North. 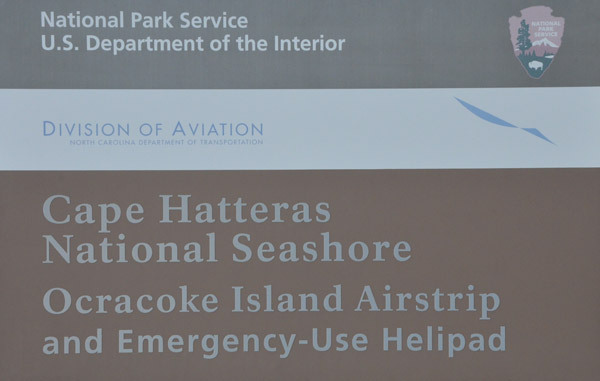 For more detailed information, you can download the Ocracoke airport guide provided by the North Carolina Department of Transportation’s aviation division.